As Tulare Ag Products expanded, we found there is a demand for our fertilizers greater than our retail service team is able to meet. 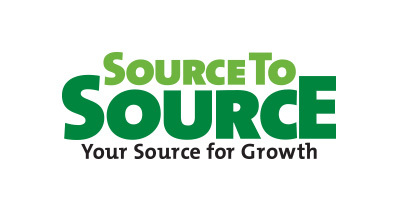 Source To Source was established as a dealer-direct distributor of branded and proprietary fertilizer products throughout California, Arizona, and Nevada. This wholesale business allows retail distributors outside the Central Valley access to top-of-the-line products that have proven results, helping their business grow, and at the same time helping their customers improve the quality of crops they grow. Integrated Crop Capture was established in 2016 as a distributor for HydraScout probes in California, Utah, Nevada, New Mexico, Colorado, Arizona & Texas. Since then, ICC has expanded into a wholesale company that specializes in soil moisture capacitance sensor probes. ICC is unique in that they sell to dealers and indirect customers in order to increase accessibility to individuals and larger operations.